Our Rooms: The Explorers, The Adventurers and The Discoverers. Psst… Scroll to bottom for a virtual tour of our whole centre! For ages 18 months-3 and is complete with nappy change facilities and a small indoor-outdoor room with an eagle eye view of the busy road below which many children find fascinating! 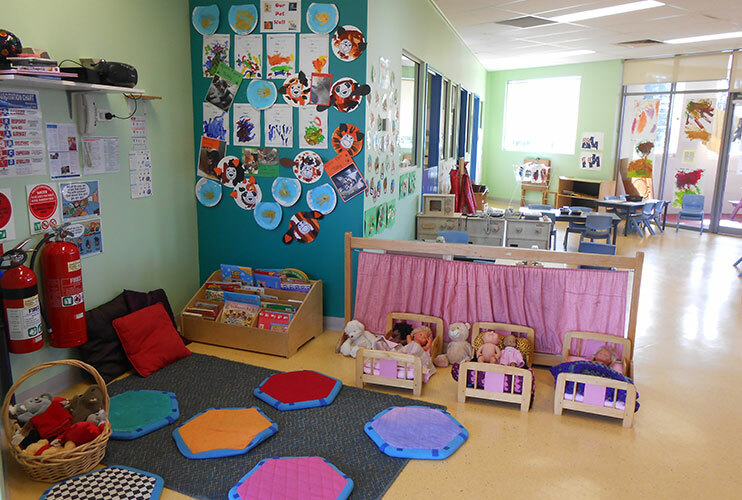 In this room children’s social skills are encouraged, as well as physical motor movements (large e.g. running/dancing, and small e.g. writing/eye coordination) and common education such as colours, cutting, shapes, speech and letters. 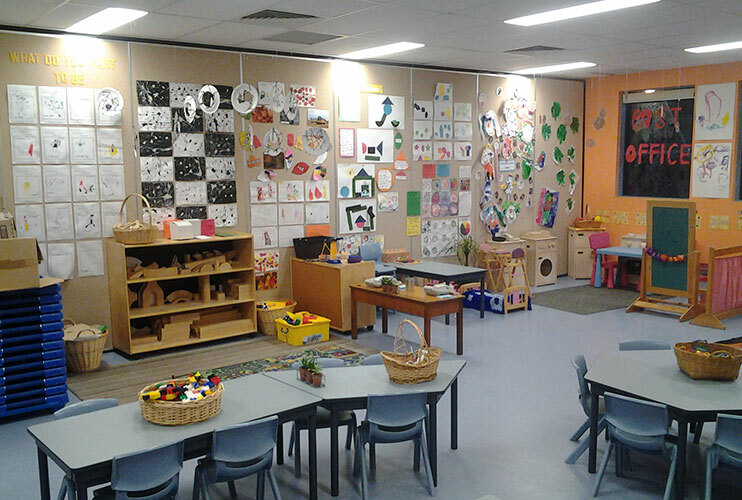 Each group displays their routine and learning journey in the room and this is available for parents to read, and questions regarding it can be answered by the appropriate educators. At Kids in the Sky we use an online E Portfolio system which allows families to receive instant notifications of their child’s day. In place are both Summer and Winter routines, which adapt to weather conditions. For ages 3-4 (or as toilet trained). Based on bringing children out of the younger room and transitioning them comfortably into big kids before moving to the Discoverers for the Pre-school program. 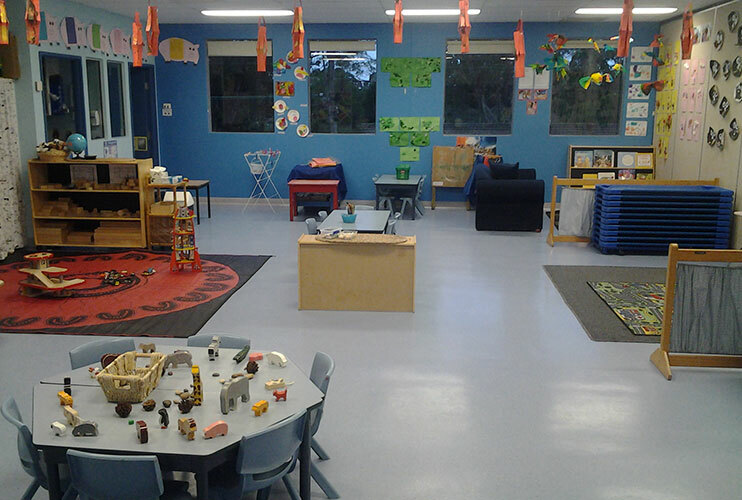 Based on the Early Years Learning Framework, children decide whether they want to learn and develop their skills inside or outdoors; however indoor grouptime and other structured educational activities are encouraged. Each group displays their routine and learning journey in the room and this is available for parents to read, and questions regarding it can be answered by the appropriate educators. 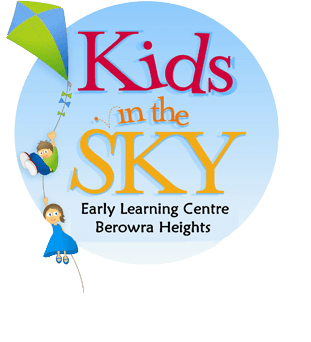 At Kids in the Sky we use an online E Portfolio system which allows families to receive instant notifications of their child’s day. 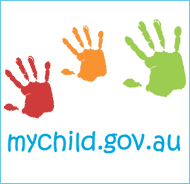 For ages 4-6 (or as beginning primary school the following year). 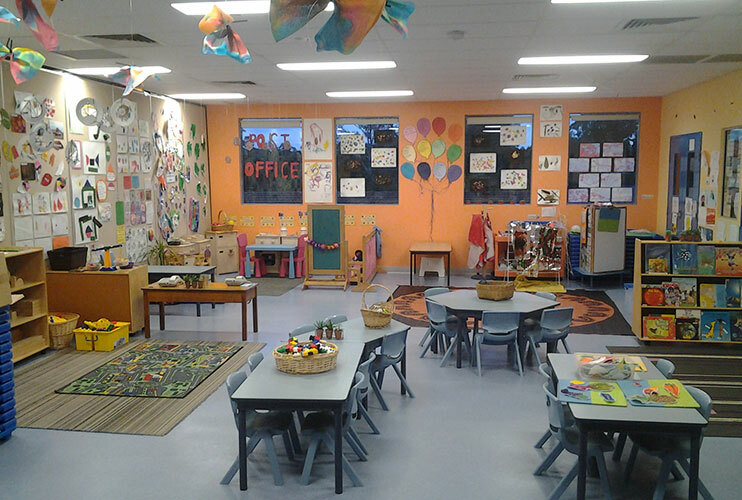 Those who are ready for big school next year join the Discoverers with two Early Childhood Teachers to prepare their social skills and further educational developments ready for Primary school. 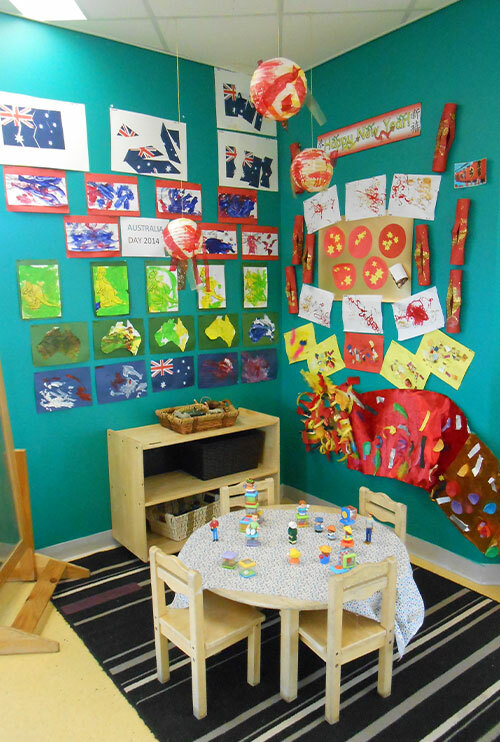 Based on the Early Years Learning Framework, children decide whether they want to learn and develop their skills inside or outdoors; however indoor group-time, writing activities and other structured educational activities are encouraged thoroughly. Children are invited to rest on beds after lunch for the first term for 30 minutes. Children who do not sleep are then invited to participate in quiet activities such as reading, puzzles, drawing or listening to an audio book through headphones.